Experience the magic of live music - powerful Sanskrit chants set to modern melodies - while you practice yoga with master yoga teacher, Donna Mosca. Let go and let your yoga flow through the beats and rhythms of Girish's soul stirring tunes. Class ends with a Sanskrit lullaby during Savasana followed by one call and response chant. 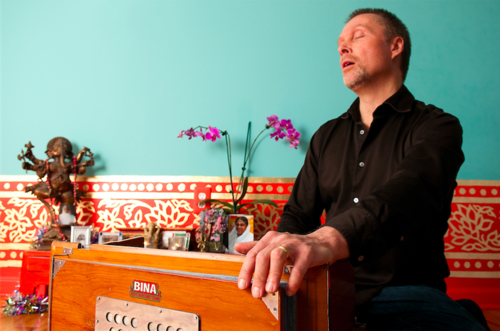 This is a truly magical and incredible musical and yoga experience that allows you to go deeper into your practice and your body.